I will never forget that day: the announcement over the school loudspeakers, the nuns at my Catholic school stricken with grief, the confusion, but most of all I remember the change in my parent’s behavior. One minute we were dancing to “Puff the Magic Dragon” in our living room, smiling and happy in the warm comfort of Camelot, the next the world became dark, one where good did not always prevail. I was six years old and it was Nov. 22, 1963. 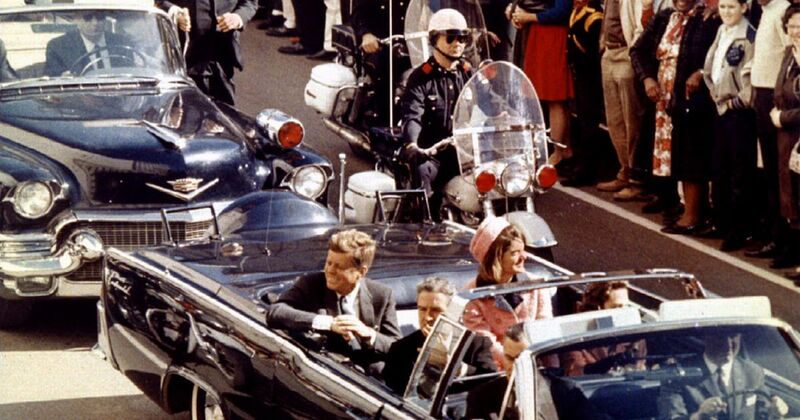 Flash forward to Friday, April 5, 1968. I was on my sixth-grade field trip at Ford’s Theater in Washington DC. We lived in McLean, Virginia and we were visiting important government landmarks. Ironically on that day, we were visiting where President Lincoln had been assassinated. As we entered the Petersen House, where Lincoln had died, the teachers suddenly became highly agitated and quickly ushered us out of the building and into our school bus. As we crossed over the Potomac I remember looking back towards DC and seeing the city burning. I had heard that Martin Luther King Jr. had been assassinated but at the time I didn’t understand what that had to do with the fires. The world just seemed mad to me. Barely three months later, June 11, 1968, yet another horrifying moment. Even though I was 11 I was following the presidential election rather closely. My father was a naval aviator and had served in Vietnam for much of my childhood. 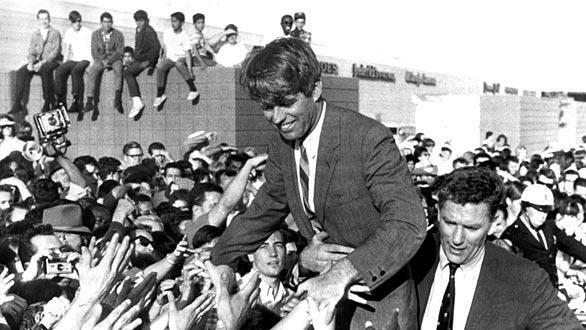 Robert Kennedy had promised to get us out of Vietnam so he was my favorite candidate. Plus he and his family lived in McLean, just a few miles away. I remember hearing that day he had been shot and then later he died. It felt very personal. 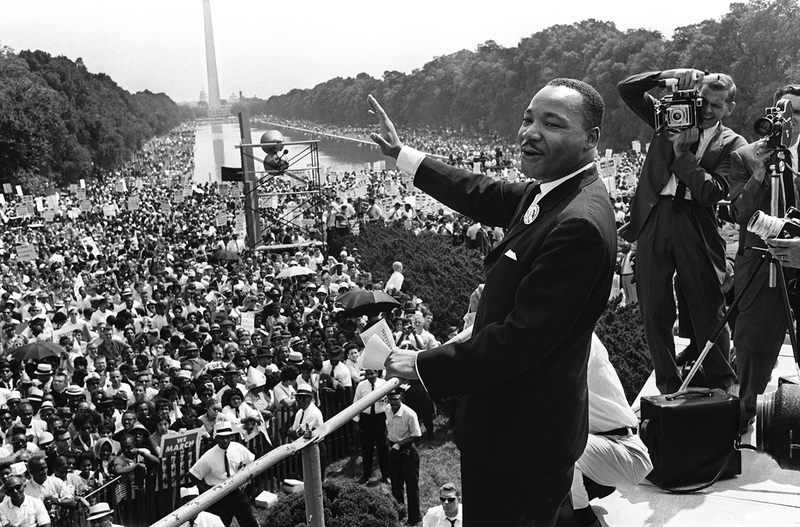 By then I had connected the deaths of Martin Luther King and Robert Kennedy as an assault on the good in the world. Anyone that dared to dream of a better world, one where we were all equal, where there was no war, was murdered. Publicly in cold blood. It seemed as if there was no hope left. Robert F. Kennedy on March 23, 1968, Sacramento, CA. After that, I just remember the anger. The revolution was on. The riots during the Democratic convention later that summer, protests, and sit-ins on campuses across the nation, the Santa Barbara oil spill, protests outside the Navy bases where we lived. Then, to top it off, the deaths of major musicians — Jim Morrison, Jimmy Hendrix, and Janice Joplin — in quick succession. At that point murder, death and despair became part of the landscape. Our society seemed like it was going insane and the death of our heroes and destruction of the Earth was the evidence. Of course, for me, this was just back story. 1970 was my year of change: I turned 13, started surfing, smoked pot, and discovered girls. As I came into my own in the mid-1970s, however, these events had a profound influence on my ideology and philosophy. And I truly believe it wasn’t just me: those tumultuous days in the 1960s changed us all. When our young dreams were literally assassinated, taken out my sinister forces, we decided the world had to change, and simply set out to do that. “Turn on, tune in, drop out.” was the way, as Timothy Leary once said. 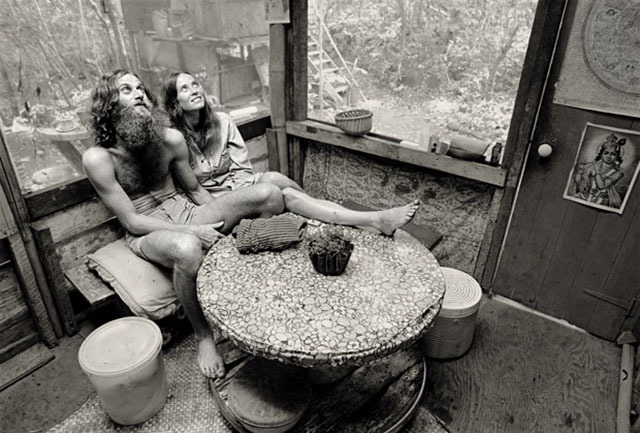 We were hippies, flower children, free spirits, the counter-culture. We were creating a new utopia. A new contract with nature, with the Earth. It created an exodus from the cities to the country in order to try something new, to “live off the land.” Walk gently on the Earth. Live sustainably before we knew what that meant. In California that was to northern California, to Oregon, to the Pacific NW and for some, to escape the draft, Canada. And although the world didn’t change as much as we wanted, at least we tried, and I think in many ways we succeeded. And the world we live in today has been shaped by those times, by both the loss of innocence and the hard bite of reality, but also by the dreams of that era. We dreamed of a world, as John Lennon sang, that was not ruled by war, religion, country, or possessions, and no heaven or hell. A world where all you need is love. I still believe in that world. There are many others that believe as well. 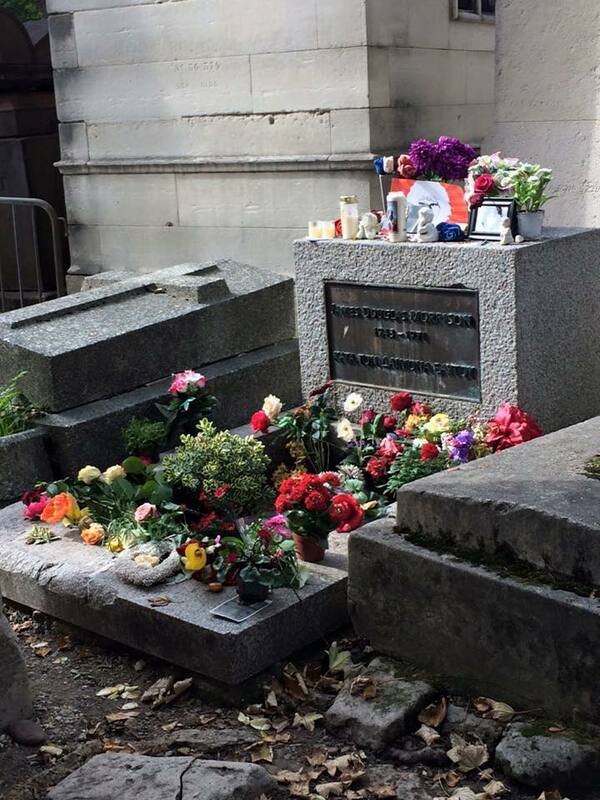 In 2015, while in Paris, my wife and I made the pilgrimage to Jim Morrison’s tomb in the Père Lachaise Cemetery. On his tombstone his father, whom he had been estranged from for most of his life, seemed to have come to grips with his son’s ideals, had written: “Κata Τon Daimona Eaytoy” Greek for “True to your own spirit” a fitting tribute both to Jim and to the ideals of those times. May we all live true to our spirits, our ideals, and our vision for a peaceful planet. Of a world where we can live as one.